A woman was killed in a hit and run accident in south Stockton on the afternoon of March 26, 2019. The incident occurred shortly after 1:30 p.m. along the 600 block of Church Street, just around the corner from St. Mary’s Dining Room and the Stockton Shelter for the Homeless. A woman was walking in the area when she was hit by an oncoming black Toyota Camry sedan. The Toyota then jumped the curb and came to a rest against a fence, nearly missing another woman who ran up a small hill to avoid being hit. The driver and passengers of the Toyota allegedly exited the vehicle and left the scene in a separate car, leaving the injured woman behind. Emergency personnel was called to the scene to transport her to the hospital for treatment. Sadly, she succumbed to her injuries during hospitalization. Her identity has been withheld pending notification of her family members. The Stockton Police Department reported that two parties have been detained in connection with the incident. However, no arrests or charges have yet been announced. Investigators are still working to determine who was driving the vehicle at the time of the fatal accident. A Stockton personal injury attorney, for instance, can enlist accident reconstruction experts to show how a pedestrian accident occurred. This can lead to a better understanding of who was liable. Since negligence is the main element in a case for personal injury or wrongful death, your lawyer will use this to ensure you receive the compensation you need and deserve for your injuries or loss of a loved one. This can help you pay for medical expenses and time missed from work to recover from an injury, among other accident-related expenses. Conversely, it can help pay for a loved one’s funeral and burial expenses, end-of-life medical treatment, loss of household services, loss of consortium for a spouse or domestic partner, and other damages. 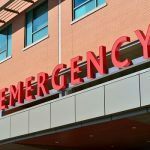 Since some drivers may flee the scene of a pedestrian crash, this can be a problem for an injured party or family of a decedent. In these cases, it may be necessary to use your own car insurance if you have uninsured/underinsured motorist coverage. 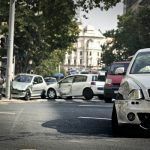 This type of coverage can help pay for damages incurred in an accident caused by a driver who lacks auto insurance, does not have enough coverage, or leaves the scene of a crash. 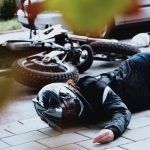 In a pedestrian accident fatality, insurance companies often use many tactics to pinpoint liability on the deceased. 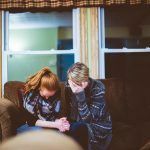 These defenses are used to persuade or pressure surviving family members of a decedent to accept a low-ball settlement offer. Other times, an insurer may reject a wrongful death claim altogether. In these cases, it is crucial to retain an attorney to determine negligence properly. This way, the lawyer can obtain a favorable recovery on a family’s behalf. For more details on these types of cases, watch the below video. Being injured or losing a loved one in a pedestrian accident caused by a hit and run driver is devastating. An attorney can help in times like these by alleviating the physical, emotional, and financial damage resulting from these collisions. 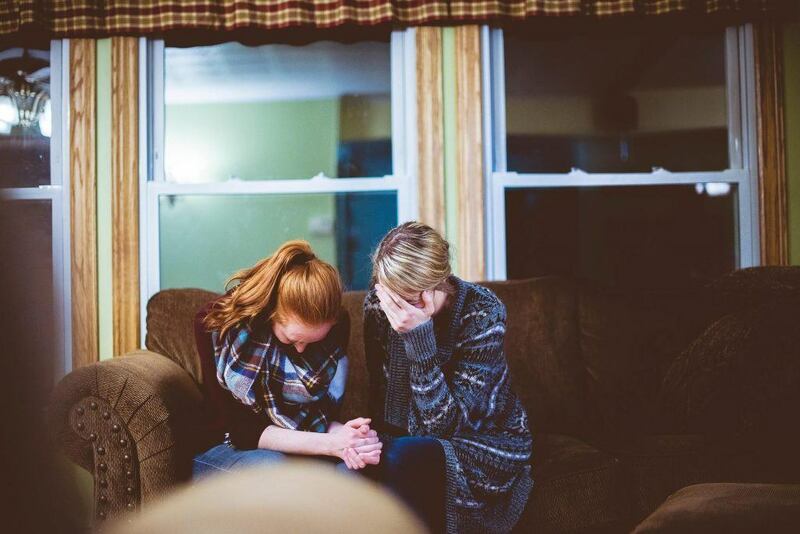 Having an attorney at your side not only means your case will be in good hands but also means you and your family can focus on recovering and grieving. I’m Ed Smith, a Stockton personal injury lawyer. After a pedestrian accident, those involved may suffer from serious injuries. In other cases, families may face life-long complications of overwhelming grief and financial hardship from the loss of a loved one. If you or someone you love has been seriously injured or killed in a pedestrian accident caused by someone else, please call me at (209) 227-1931 or toll-free at (800) 404-5400 to receive my compassionate, free and friendly advice. I hold membership in both the Million Dollar Advocates and the National Association of Distinguished Counsel. The first invites those trial attorneys who have obtained $1 million or more for a client. The second admits lawyers who provide their clients with legal excellence. Visit our Verdicts and Settlements page to view a list of our past case results.